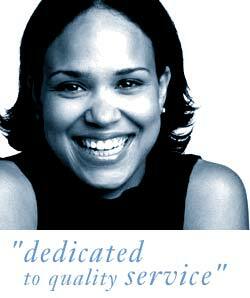 As a Bluefire candidate, you can expect the very best service from our professional consultants. We will never send your CV out to our clients without getting to know you first and fully discussing the role with you. We are committed to finding you the best job and invest the time in getting to know you and your career objectives. Click on the industry sectors on the right to browse all of our current vacancies and keep checking back for new ones as we update these regularly. If you need any help in creating a winning CV, please visit our CV Tips page for some useful pointers! We also have a Useful Links page for additional help with your professional career and job search.